A team of young entrepreneurs with extensive experience in the internet and telecommunications industries. 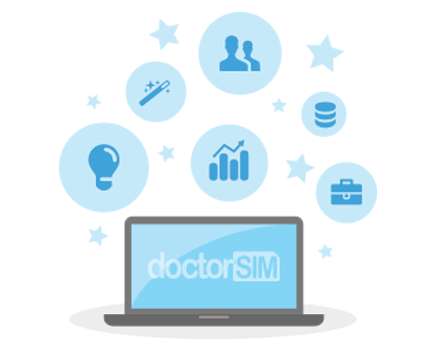 doctorSIM was created with our own capital and effort, having dedicated many hours of hard work and unlimited enthusiasm. Click here for more information on the company and the management team at doctorSIM.